“I never enjoyed a minute of it, but I loved the result”. So said Charlie Beljan, the winner of this weekend’s PGA Tour Children’s Miracle Network Hospitals Classic. He actually made this comment after the Q-School last year, but it’s an interesting quote to contemplate. For Golf Professionals, it’s a job. Their livelihood, their hopes, and their aspirations for life depend upon their performance. For the millions of amateurs who play our great game, while the result is often important, having fun and enjoyment remains the number 1 objective. For regular golfers, the quote coming off the 18th could well be: “The result wasn’t what I wanted, but I hit some good shots and had a great time”. That’s the thought that gets you back out again. What do you want your quote to be as you come off the 18th? If you are looking to hit more accurate and more consistently powerful shots, then I would recommend you come through for an assessment now. We will talk to you, and after looking at your swing and evaluating the match to your equipment, we’ll give a number of alternative approaches to accelerate improvement. Together we’ll develop the best and quickest way to get you playing better golf. Come on, contact us now and start to improve. There are many ways to increase swing speed. A new ultra-lightweight Driver will allow you to swing with more force, while retaining control. Improving your flexibility, and especially core strength, will add distance to your tee shots. 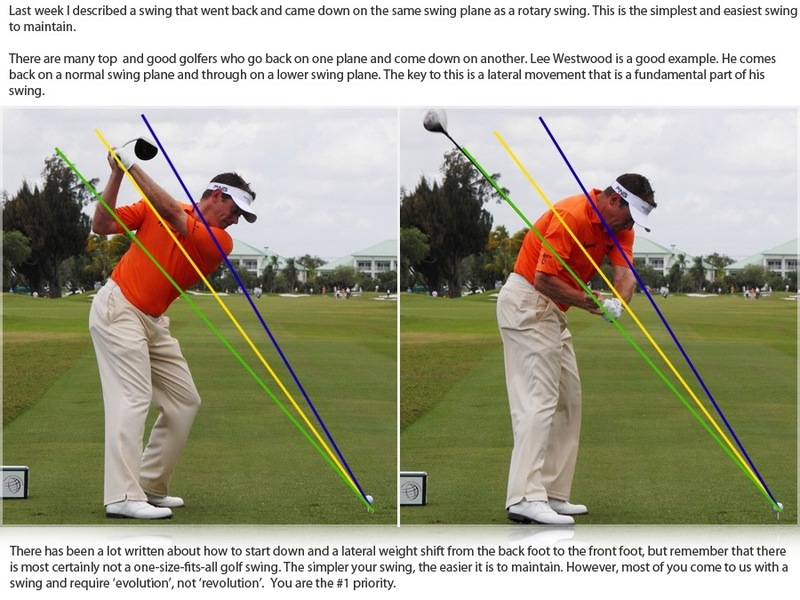 But good technique will make the biggest impact to your tee shot distance. It will also mean improved accuracy. This entry was posted in fitness, golf, golf instruction, golf tips, sports and tagged golf, golf coach, golf tips, instruction, LPGA, PGA. Bookmark the permalink.